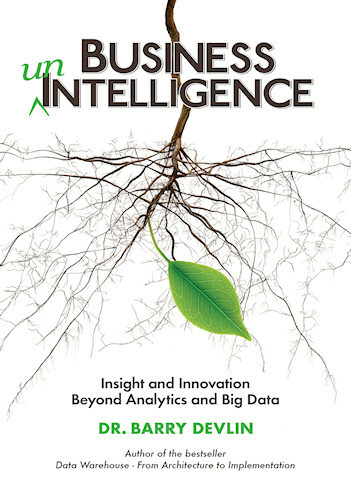 In this two-day seminar describing the architecture and technology options for digitalized business, Barry Devlin expands on his comprehensive and respected Business unIntelligence architecture to include emerging topics such as the Internet of Things, algorithms, and artificial intelligence. Incorporating the technological advances in databases, NoSQL stores, and data preparation, as well as SOA, metadata, distributed access, collaboration, etc., this seminar also directly addresses current issues, such as operational and predictive analytics, data lakes, information discovery, and strategic decision management. 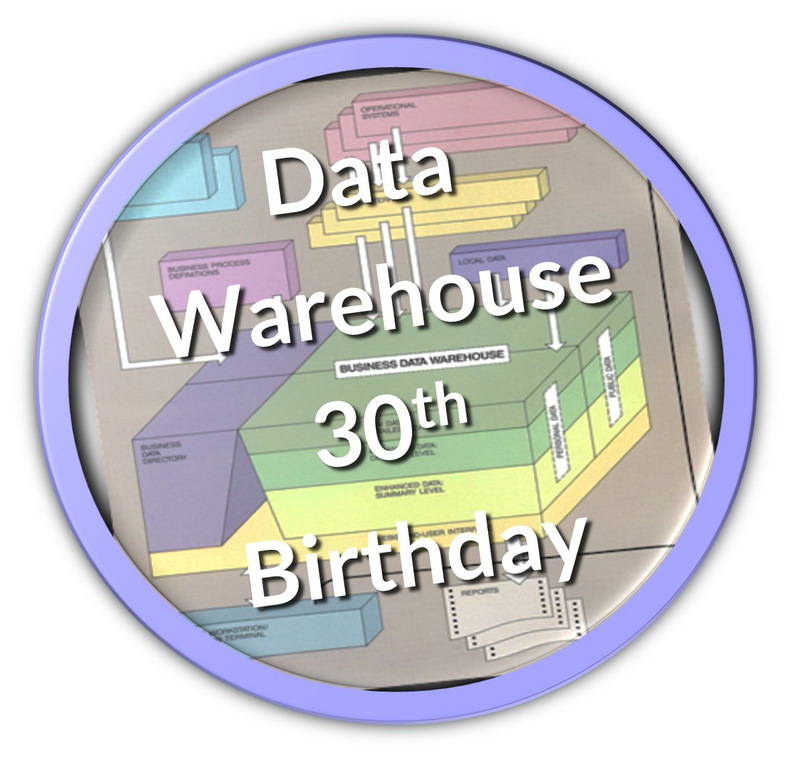 Overall, Barry charts how business and IT together can design and build a digital business from the existing data warehouse and BI systems running enterprises today. 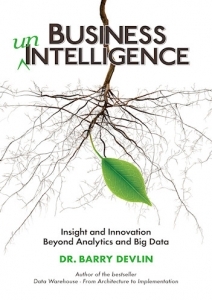 Attendees receive a complimentary copy of Barry’s book, “Business unIntelligence”. To celebrate the Data Warehouse 30th Anniversary, Barry is offering a signed, first edition copy of his 1997 book “Data Warehouse—from Architecture to Implementation” to one selected attendee. In association with NextBridge Group, Norway. 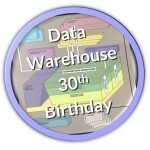 Business intelligence has made data the foundation of decision making since the 1990s. Now, digital business is fully reinventing decision making in this decade and the next, by combining the traditional physical and modern digital worlds in transformative ways. Digital business puts information from every person and data from the entire physical world at decision makers’ fingertips. It challenges them to use it to augment or automate every aspect of business, to create anew every existing process, and to reinvent, not just decision making, but the entire enterprise. The implications span the entire IT environment, reinvent the complete depth of business processes, and recreate the full breadth of the business organisation. Such a complete makeover demands an inclusive architecture, powerful technologies, and enterprise-wide methods. This architecture incorporates all the technological advances in databases, NoSQL stores, and data preparation, as well as SOA, metadata, distributed access, collaboration, etc. And it directly addresses current issues, such as operational BI, strategic decision making, analytics, information discovery, and enterprise-wide decision management. 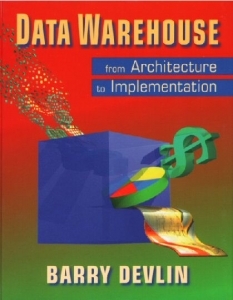 Expanding from his comprehensive and respected Business unIntelligence architecture to emerging topics such as the Internet of Things, algorithms, and artificial intelligence, Dr. Barry Devlin charts how business and IT together can design and build a digital business from the existing data warehouse and BI systems running enterprises today.